Samford University’s journalism and mass communication (JMC) sports media students were selected to partner with the National Collegiate Athletic Association (NCAA) Division II Championships Festival March 6–10 in Birmingham, Alabama. 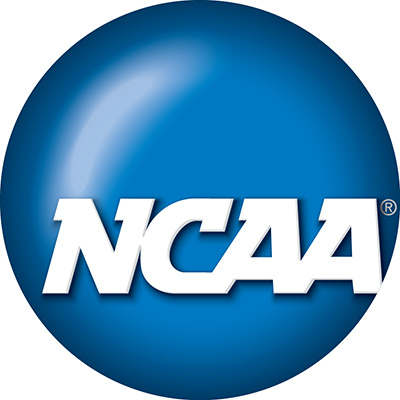 The festival, representing Division II universities and colleges from around the nation, included the national championships of five sports: women’s track and field, men’s track and field, women’s swimming and diving, men’s swimming and diving, and men’s wrestling. Eighteen students from all areas of Samford JMC, including sports media minors, broadcast production students, sports writing students and public relations students, covered the various sports at the festival as part of an educational immersion program. They wrote feature stories, used social media in real time to publish event information, interviewed athletes, filmed broadcast segments, and assisted with press conferences and medal ceremony reports.